ACME SUB ZERO Repair Service Co. is proud of the quality of our work. We strive to make your appliances run trouble-free for a long time. To ensure this, we offer one of the most comprehensive warranties in the L.A. appliance repair industry. 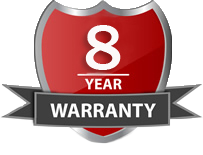 Our parts are guaranteed for an unmatched 8 (EIGHT) YEARS; labor remains under warranty for six months. If your Sub-Zero and/or Wolf appliance develops any other problems within six months of the original service call, we promise a 50% discount on labor. These promises are put in writing, on the invoice. 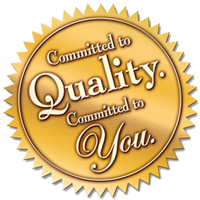 We're also proud to say we only use certified parts manufactured by American companies. This ensures the lowest risk of defects. 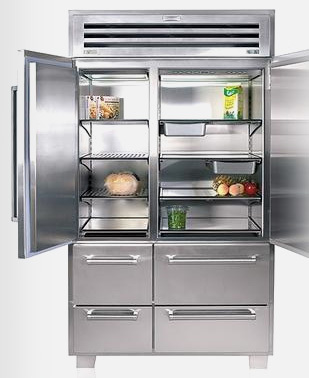 Your Sub-Zero and Wolf appliance should work problem-free for years to come.